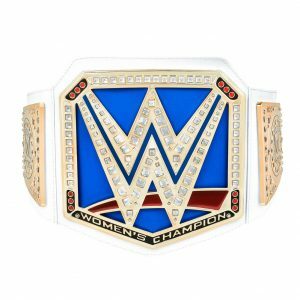 Show off your title with WWE Superstar Championship Belts, just like the ones worn by your favourite WWE Superstars. 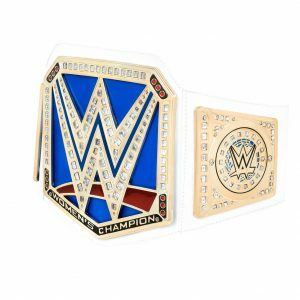 Bringing home the excitement of the ring, the WWE Championship Belt Assortment is made with leather-like material. 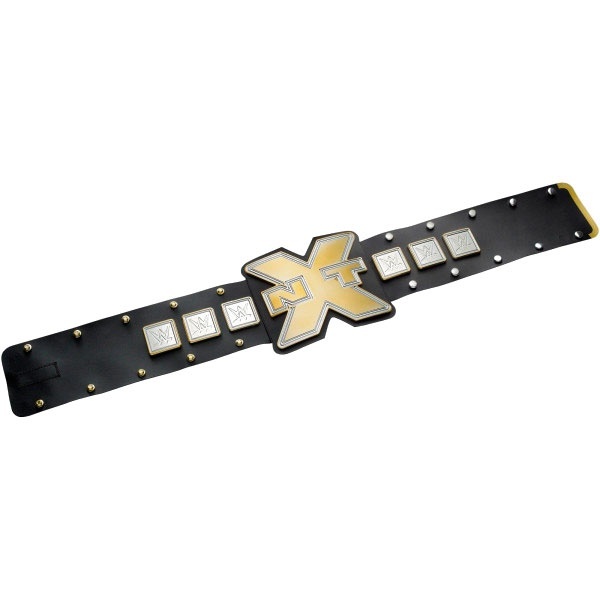 Only a true champion gets to raise this belt in the ring, and wear it during his entrance when defending his title! It’s the ultimate symbol of victory, won after an epic match against the fiercest rivals. Now, you get to wear a version just your size, and imagine the glory of your next challenge! * Features New WWE Logo * Current version as seen on TV * Just like the reigning champion wears! 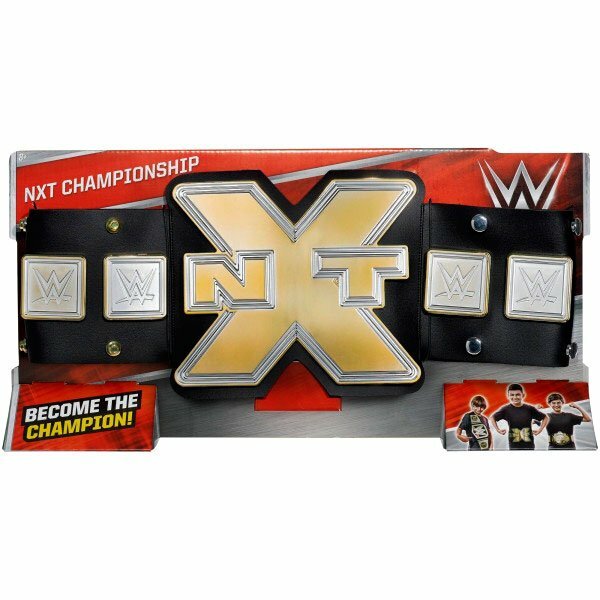 * Leather-like belt and authentic styling * One-time adjustable waist to fit kids of all ages * Collect all the WWE championships!